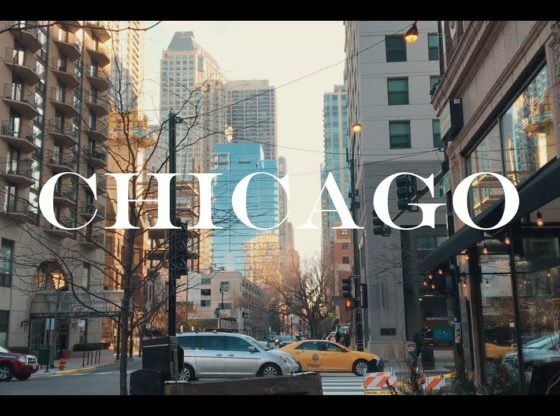 A couple of Charlotte’s favourite moments from her recent trip to Chicago, Illinois. As with all of our videos, the timestamp on some shots is incorrect as it hadn’t been set up properly at this point. The Crested Butte Music Festival is pleased to announce the annual Crested Butte Chamber Music Intensive, led by Emily Ondracek-Peterson and Erik Christian Peterson in beautiful Crested Butte. Small ensembles of serious, amateur musicians will be coached by world-class artists in a supportive, inviting atmosphere.